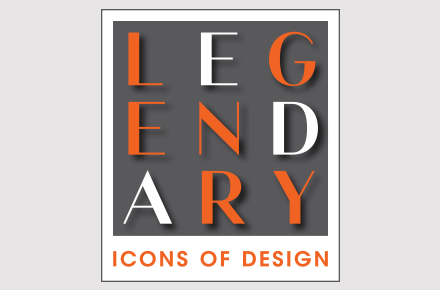 The La Cienega Design Quarter has named 9 official Legends Ambassadors for the 7th annual Legends of La Cienega event taking place May 6-8 in Los Angeles. 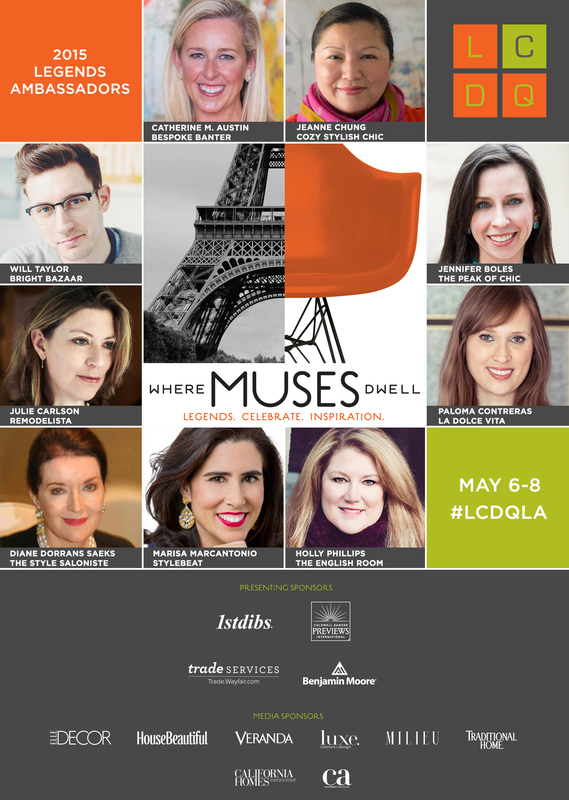 LCDQ created this program in 2013 to give leaders in the digital design world a stake in this annual event and to help spread word of LCDQ via blogs and social media. Previous Ambassadors include Megan Arquette, Stacey Bewkes, Ronda Carman, Lisa Mende, Jason Oliver Nixon, Kelly Lee, Jill Seidner, Alissa Swedlow, and Nicole Cohen. Will Taylor is a self-confessed gentleman hooked-on-hue and his motto is: beige is boring! He works as a freelance interiors journalist and author in the UK and USA. Will has been blogging about his love of color, design and travel since 2009, engaging an army of color lovers across the world in his quintessential make-you-smile style. His accessible approach to color has led to more than 100,000 monthly readers of his blog, Bright Bazaar, 2.5 million Pinterest followers – making him one of the world’s leading digital influencers – and the release of his first interior design book, Bright Bazaar: Embracing Color For Make-You-Smile Style. Following a North American book tour, the book became a best-seller on Amazon, and received rave reviews from trade publications, including Publisher’s Weekly and Library Journal. The book has been published in six language editions and following its success, Will has recently signed a second worldwide book deal. 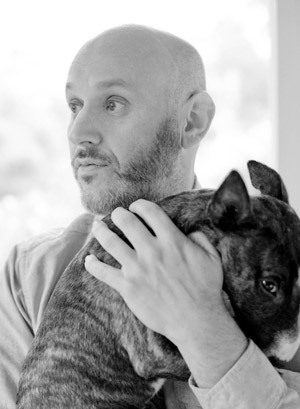 His blog has received critical acclaim from respected publications including Elle Décor, Refinery29, Martha Stewart Living and more. He has also collaborated with many global brands, including West Elm, Canon, Visa, IKEA, Oprah Winfrey’s OWN Network, Hearst, Logitech, Ritz, Ted Baker, among others. 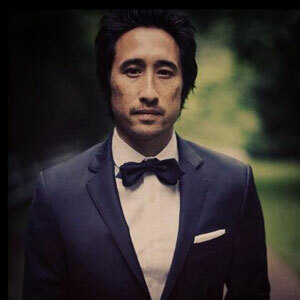 Follow Will on Pinterest, Instagram, Twitter, and Facebook. A well-known and respected presence in the design community and for her design blog Stylebeat, Marsia Marcantonio consults for a wide variety of creative clients, from individual interior designers to large companies. She brings fresh ideas to the table, when advising clients on creative marketing, design trends and strategic partnerships. 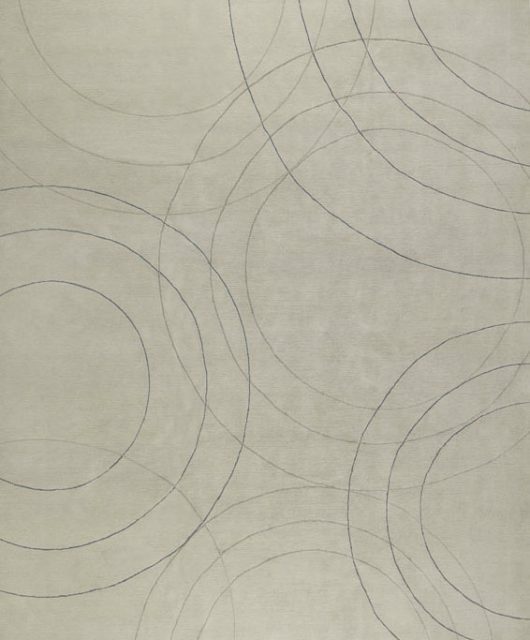 Always on the lookout for the next design zeitgeist, Marcantonio connects with key interior designers, emerging brands and heritage companies, industry trade shows and design events around the country. She develops creative visual concepts, editorial-style brand stories and product development strategies, as well as making highly beneficial industry introductions. Follow Marisa on Pinterest, Instagram, Twitter, and Facebook. Paloma Contreras is an interior decorator, tastemaker, and award-winning design blogger based in Houston, Texas. Paloma launched her widely read blog, La Dolce Vita in 2007 and her interior design business soon followed. Paloma’s effortless, modern-meets-traditional style has been featured in multiple publications including Domino, Elle Décor, TradHome and Luxe Interiors + Design. Paloma was declared a “Next Wave” interior designer House Beautiful in 2014. 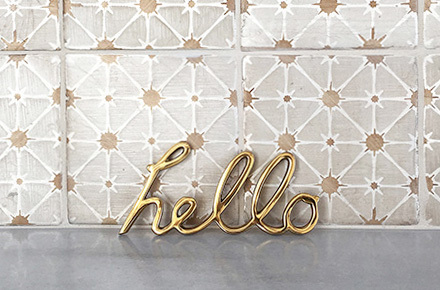 Recently, La Dolce Vita was named one of “The 26 Best Design Blogs” by Domino and “One of 30 Bloggers to Watch in 2015” by Southern Living. Follow Paloma on Pinterest, Instagram, Twitter, and Facebook. Holly Hollingsworth Phillips, owner of The English Room in Charlotte, North Carolina, is an interior designer, tastemaker and popular design blogger. Holly is known for her elegant, eclectic and colorful interiors with a penchant for contemporary art. According to Holly, “Color makes people happy!” She loves mixing the tradition of the past with the modern style of the future. The English Room Blog penned by Holly has become a daily must for many design hungry followers. She has been featured in Southern Accents, Southern Living, as well as multiple local publications and online publications such as Domino. Follow Holly on Pinterest, Instagram, Twitter, and Facebook. Jeanne Chung started her design career in fashion at Parsons School of Design and 20 years in the fashion industry before attending the New York School of Interior Design. In 2013 she started her interior design business in Pasadena, CA and began writing her blog Cozy•Stylish•Chic. Jeanne’s design aesthetic is classic but with a fresh and modern sophistication. She looks to different periods and styles and seamlessly blends vintage finds and new collections from her many resources around the world, creating warm, inviting, and collected spaces that transcend time. 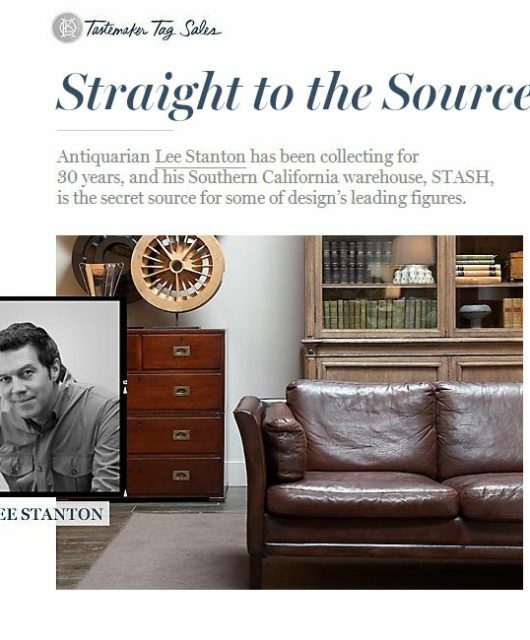 Her eye on trends earned her a spot as one of nine official Style Spotters for High Point Market in 2014. Follow Jeanne on Pinterest, Instagram, Twitter, and Facebook. 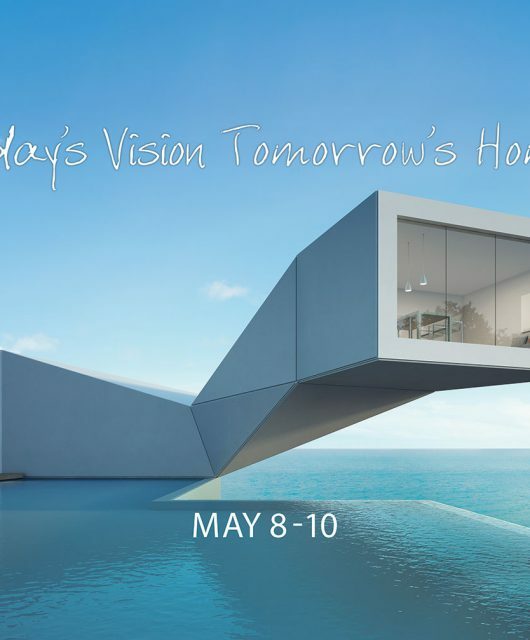 Diane Dorrans Saeks is the author of 22 best-selling books on design, style, architecture and travel. Her most recent books, all published by Rizzoli, include ‘Jean-Louis Deniot Interiors’ and ‘Ann Getty Interior Style’, as well as ‘Orlando Diaz-Azcuy’ and ‘Santa Barbara Style’. She is currently working on new design books. Diane Dorrans Saeks, one of the founding editors of C magazine, is the San Francisco editor-at-large of C publications. She is a longtime contributing editor with House Beautiful. Diane founded the highly-admired and influential design/style/travel blog, The Style Saloniste, six years ago. Her long-form blog is a weekly must-read for design editors, top designers and architects, and has avid followers in 149 countries. She is a noted lecturer and presents design seminars for UC Berkeley. She lives in San Francisco and travels often to India, Paris, Morocco, and Asia for research and to chase the muse and find inspiration. Jennifer Boles was born and raised in Atlanta, GA. Upon obtaining her bachelor’s degree in history from University of the South (Sewanee, TN), Jennifer returned to Atlanta to pursue a career in business and finance. After 10 years in the business sector, Jennifer decided to pursue her passion for interior design and the decorative arts. With an intense interest in design history and a love of writing, Jennifer started her design blog The Peak of Chic in fall 2006. Her website – read by design devotees from around the world – focuses on design trends, historical homes, history of design, and all things design related. Recently named “blogosphere darling” by Departures magazine, Jennifer has been featured in numerous publications including The New York Times, Town & Country, Elle Décor, and Wall Street Journal. In 2007, Jennifer became a contributing editor to House Beautiful, and, more recently, was appointed contributing editor to Veranda. Her first book, House Beautiful Fabrics for Your Home, was published in 2010. As the inaugural winner of the Best Writing on a Design Blog award, Jennifer was inducted into the Design Blogger’s Hall of Fame in 2012. Jennifer’s second book, In with the Old: Classic Décor from A to Z, was published by Clarkson Potter in 2013. When she’s not writing, reading, or thinking about design, Jennifer spends her time traveling, collecting antique and vintage ceramics, and buying far too many books. Follow Jennifer on Instagram, Twitter, and Facebook. Cathy Austin, ASID is best known for a curated and colorful style that blends her love of art with a playful approach to design. She specializes in high-end residential design working with clients to design interiors around their collections. In addition to her training at Sotheby’s, Cathy has worked with some of the country’s most talented designers including Dan Carithers, Jackye Lanham, Cindy Smith, and Jane Schwab of Circa Interiors and Antiques. With more than 20 years of experience in decorative arts and design, Cathy is a well-respected voice in the design community, serving as the Interiors Editor for Peachy Magazine and author of the popular design blog Bespoke Banter. Follow Cathy on Pinterest, Instagram, Twitter, and Facebook. Julie Carlson founded Remodelista in 2007. Prior to founding Remodelista, Julie Carlson was a recognized print journalist who began her career at The New Yorker. She covered the home, design, restaurant, and lifestyle fields for various publications including San Francisco Magazine, California Home + Design, Food & Wine, and The Washington Post. Her strong point of view and discerning eye for timeless and accessible design have made Julie one of the most influential voices in design. Her first book, Remodelista: A Manual for the Considered Home, was published by Artisan Books in November 2013 and was named one of Amazon’s Top 100 books of 2013. Follow Julie on Pinterest, Instagram, Twitter, and Facebook.